Traditional witches and cunning folk were often expected to be able to read people's fortunes or answer their questions using divination. They employed many different systems - often using sticks, stones or other natural objects. In ancient Greece and Rome, the flights of birds, among other things, could be observed for prophecy. In her new book, Pagan Portals - Divination: By Rod, Birds and Fingers, Melusine Draco examines many of the time-honoured methods employed. As well as covering their history, she describes how modern witches can use the techniques - along with exercises to try out. She also stresses that book learning is not enough. You need to get out and study the natural phenomena you are using for divination and practise regularly if you are going to be any good at it. Divination is only a small part of a witch’s stock in trade, and although a basic introduction to the subject can be learned from books, proficiency will only come through vigorous practise. This proficiency comes through the discovery of certain secret matters by a great variety of means, correspondences, signs and occult techniques. Before a witch can perform any of these operations with any degree of success, we need to develop the ‘art of seeing’ and the ability to divine with rod, fingers and birds. Divination is what could be referred to as the practical element of Craft magic, and we don’t even have to be witches to be able to read the portents. But it helps! Pagan Portals - Divination: By Rod, Birds and Fingers is a companion volume to Pagan Portals: By Spellbook and Candle and Pagan Portals: By Wolfsbane and Mandrake Root. These are books I have found to be very well researched and packed full of useful information. Divination is one of my favourite subjects, but I certainly learnt a new thing or two from reading Melusine Draco's latest book in the series. 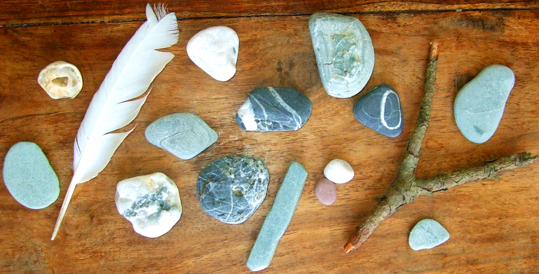 You can view Pagan Portals - Divination: By Rod, Birds and Fingers on Amazon.